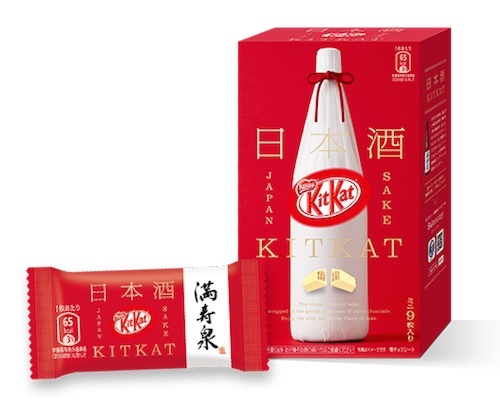 This Kit Kat will leave a real impression on you! 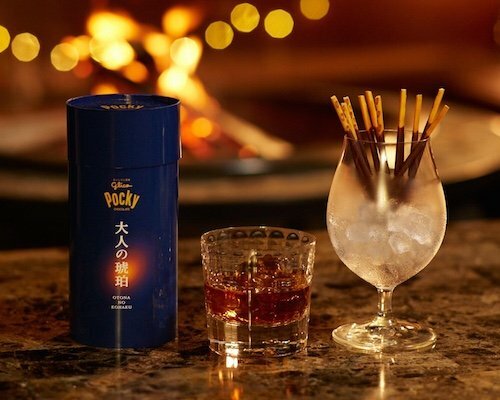 Japan prides itself on having four seasons. 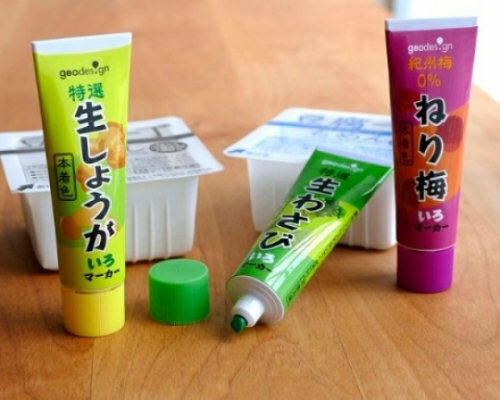 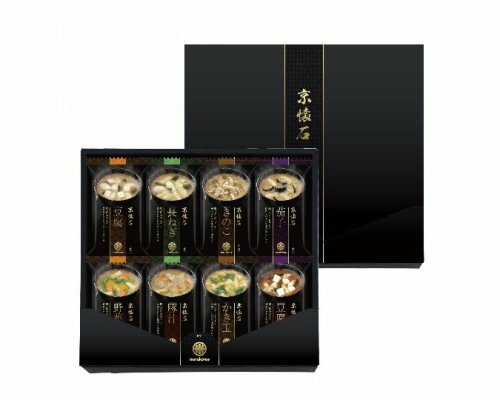 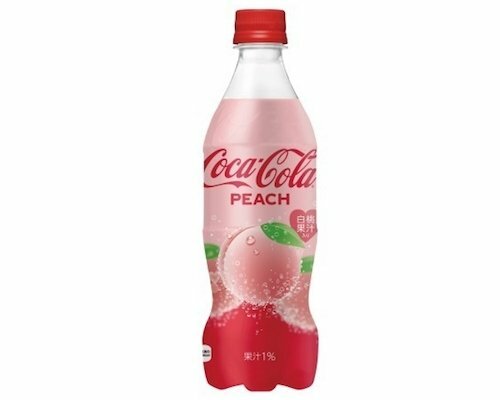 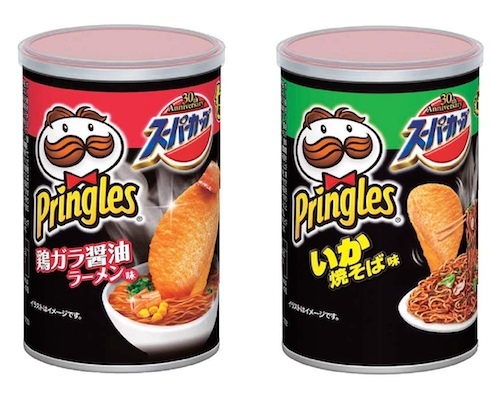 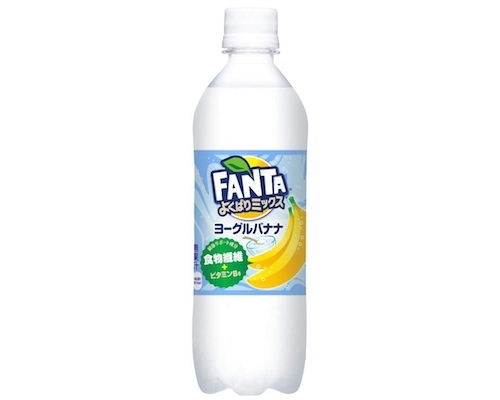 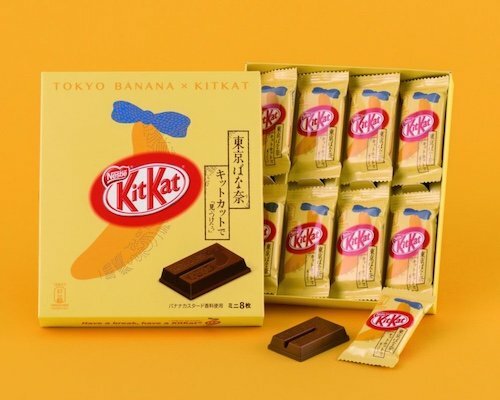 While this may not seem that different from many other countries, Japanese companies religiously follow the calendar by bringing new products to the shelves according to the seasons. 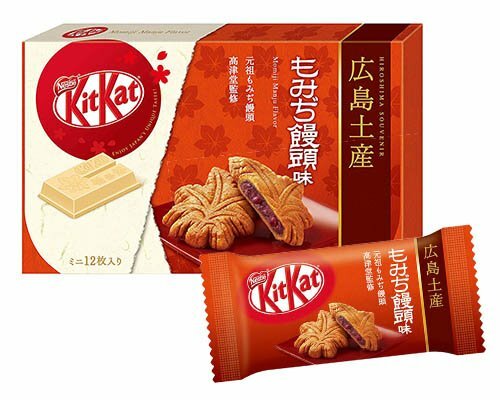 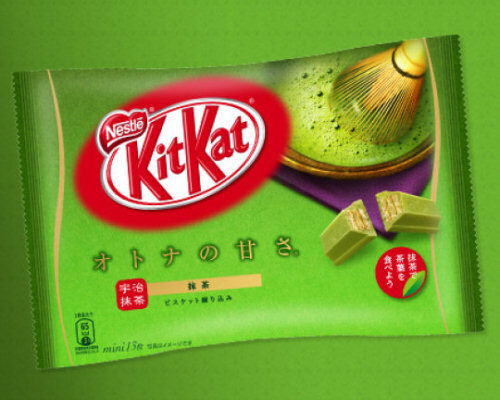 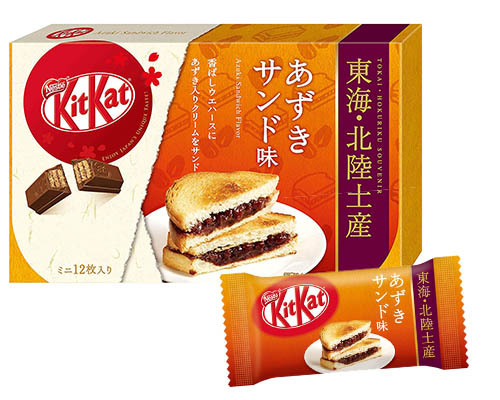 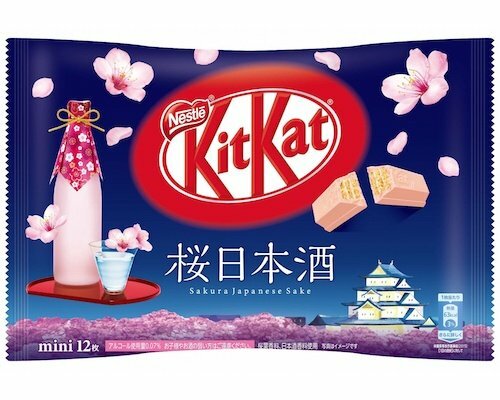 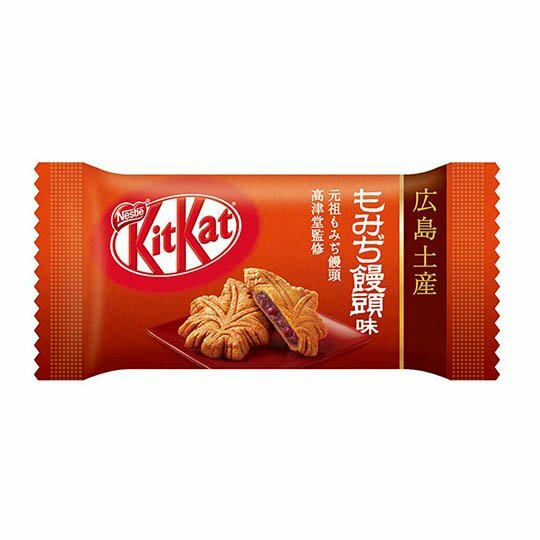 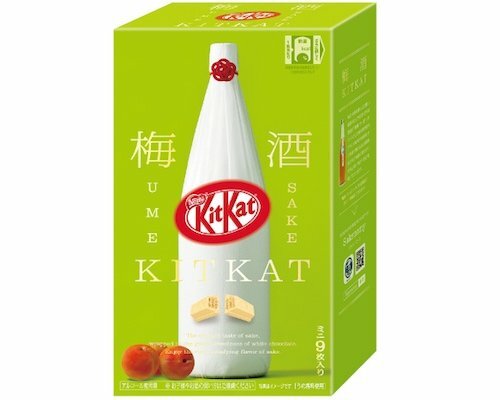 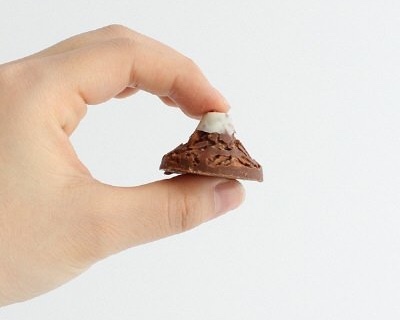 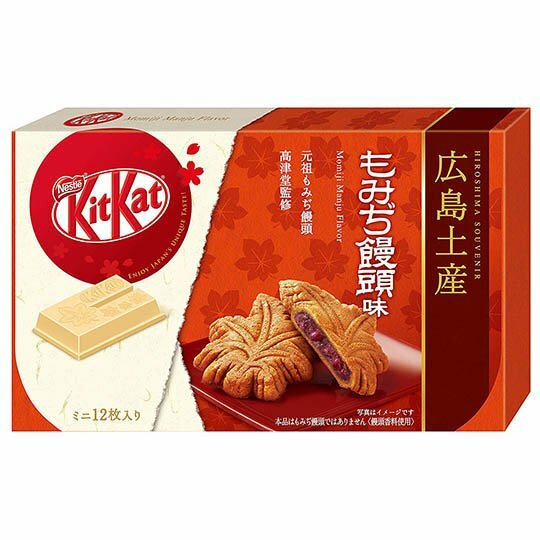 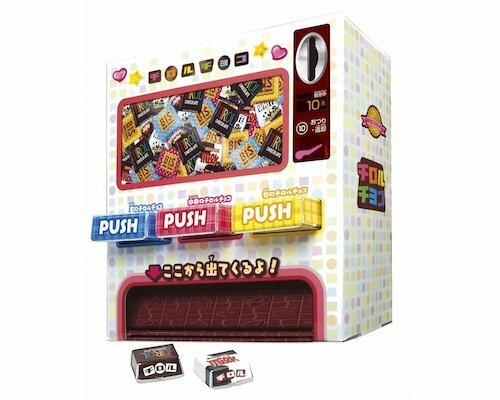 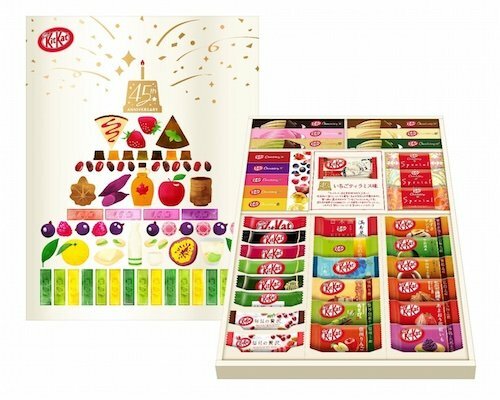 Featuring a classic autumn flavor and ingredients famous in Hiroshima, the uniquely Japanese Kit Kat Mini Momiji Manju Flavor will incorporate the Japanese momiji maple red leaves buckwheat and rice cake manju bun into Kit Kat white chocolate for an amazing taste sensation.